Saving lives in Britain’s coastal waters is the volunteer-led RNLI awe-inspiring task. 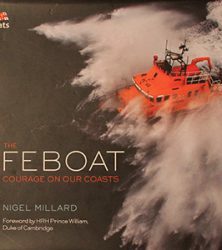 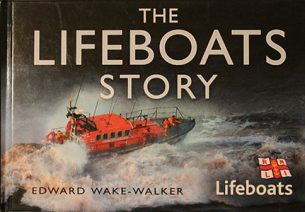 This book is meticulously researched, fully illustrated book, by former RNLI PR Director Edward Wake- Walker tells the thrilling story of the lifeboats and their intrepid crews from the late eighteenth century to the present day. 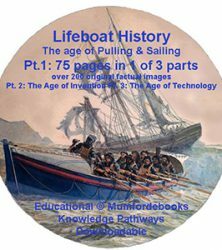 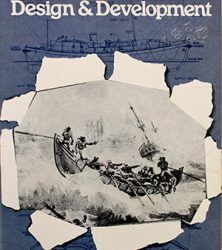 Contents: Early History, triumphs and disasters at sea, heroes of the open boat, trust in engines, speed, the modern fleet, volunteer crews, partners in rescue, museums, time line.